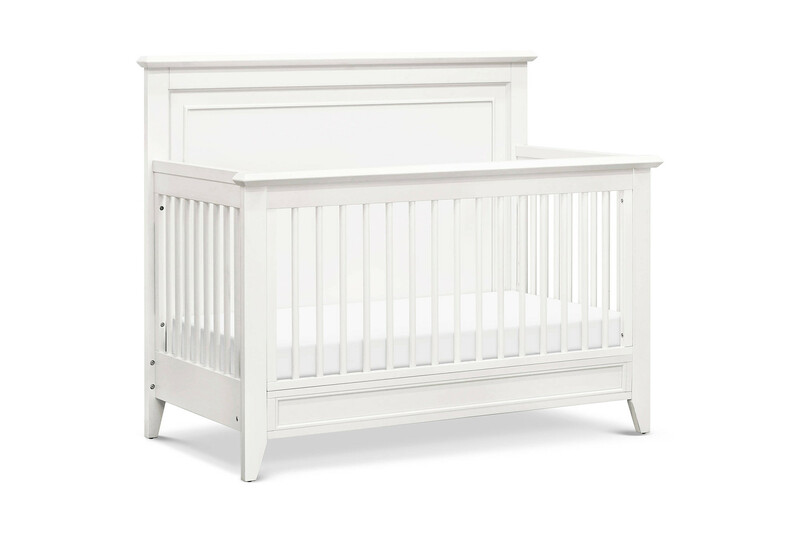 The Franklin and Ben Beckett Conversion Kit - Stone transforms your Beckett Convertible Crib into a standard full size bed. 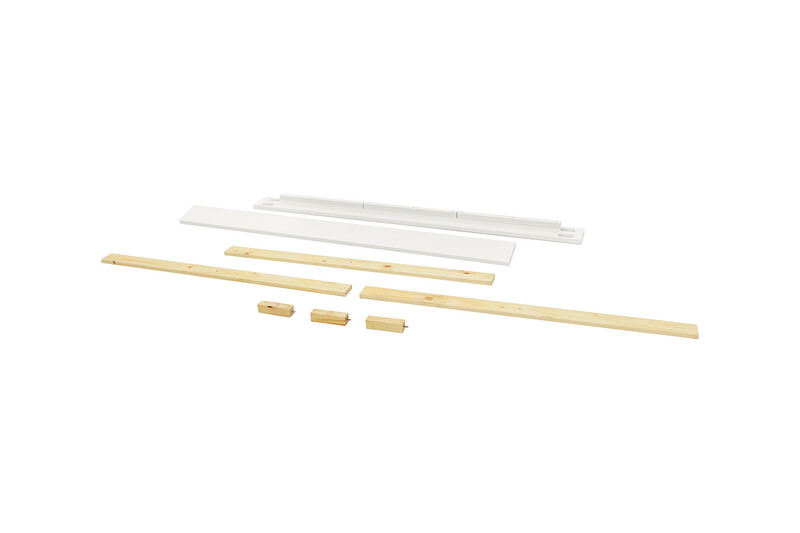 Mattress and box spring sold seperately. 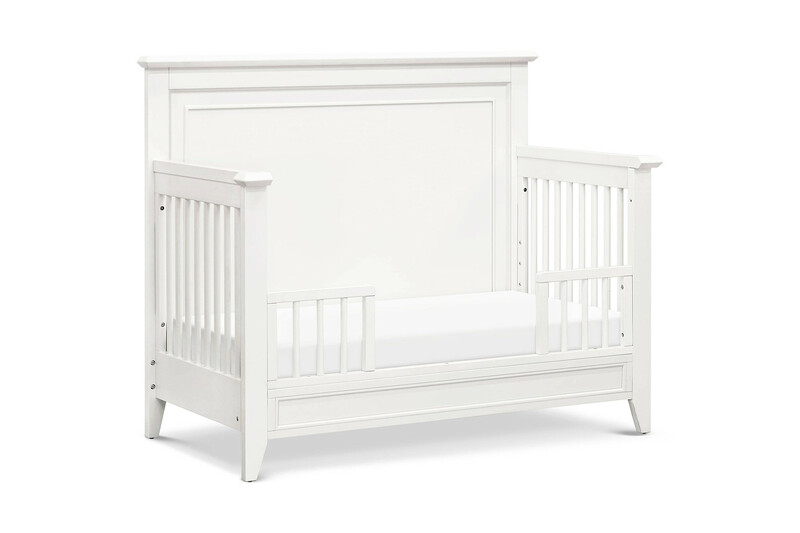 The Franklin and Ben Beckett Conversion Kit - Warm White transforms your Beckett Convertible Crib into a standard full size bed. 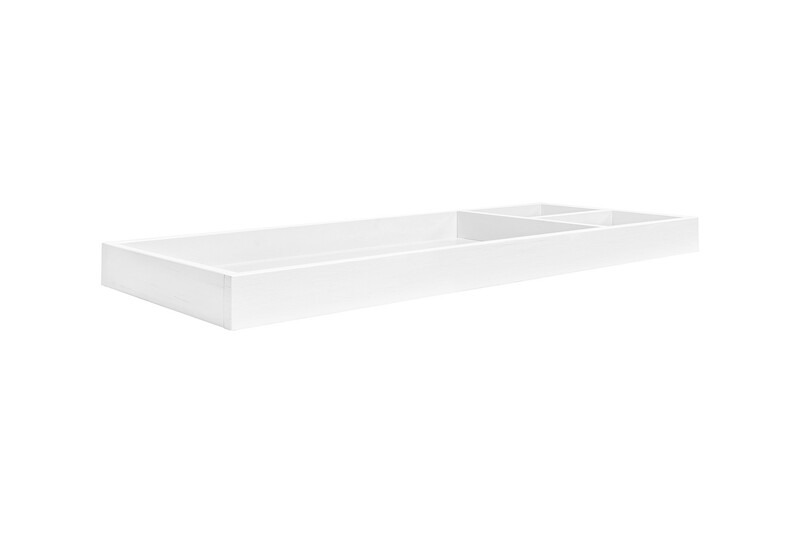 Mattress and box spring sold seperately. 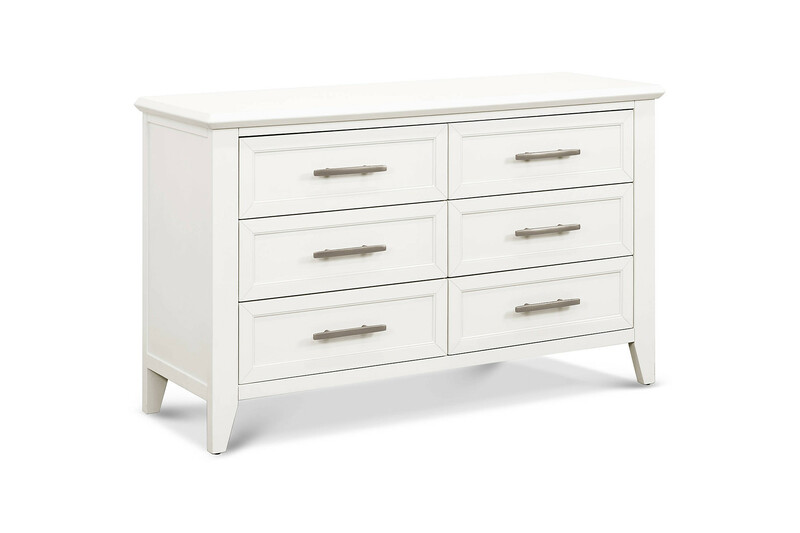 The Franklin and Ben Beckett Top Changer - Warm White protects the top of your Beckett 6 Drawer Dresser and transforms your dresser into your baby changing station. 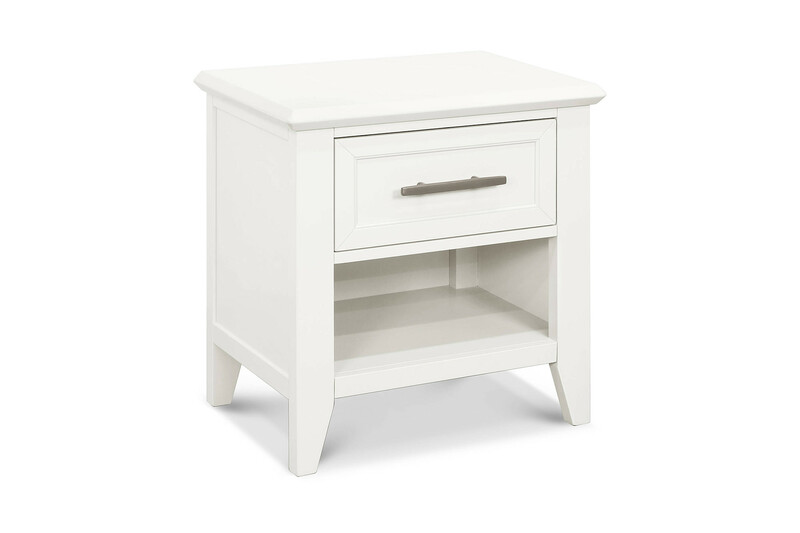 The Franklin and Ben Beckett Top Changer in Stone protects the top of your Beckett 6 Drawer Dresser and transforms your dresser into your baby changing station.